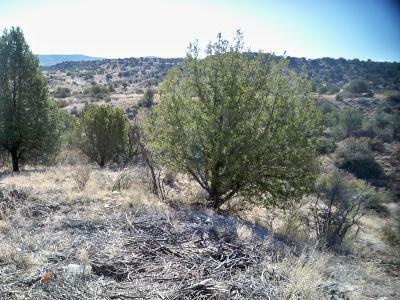 Beautiful views of forest service land that go on forever. 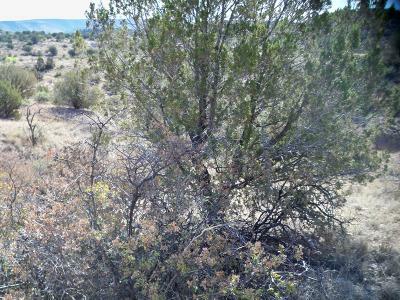 This will make a great place for your new home with a choice of several building sites on this .89 acres. 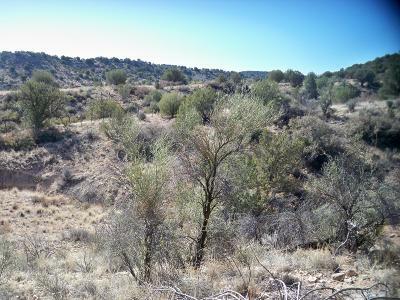 This Beautiful parcel backs up to forest service land. Housing Inventory is low and prices are rising. Why not build your own home? 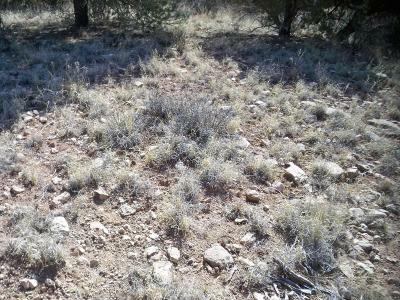 You still have time to get a very affordable lot in this site built homes only subdivision. Plenty of peace and quiet, enjoy mountain views. 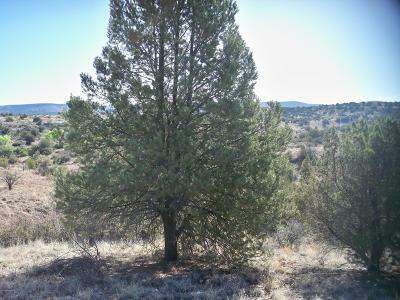 Great for a starter or spec, or retirement home. 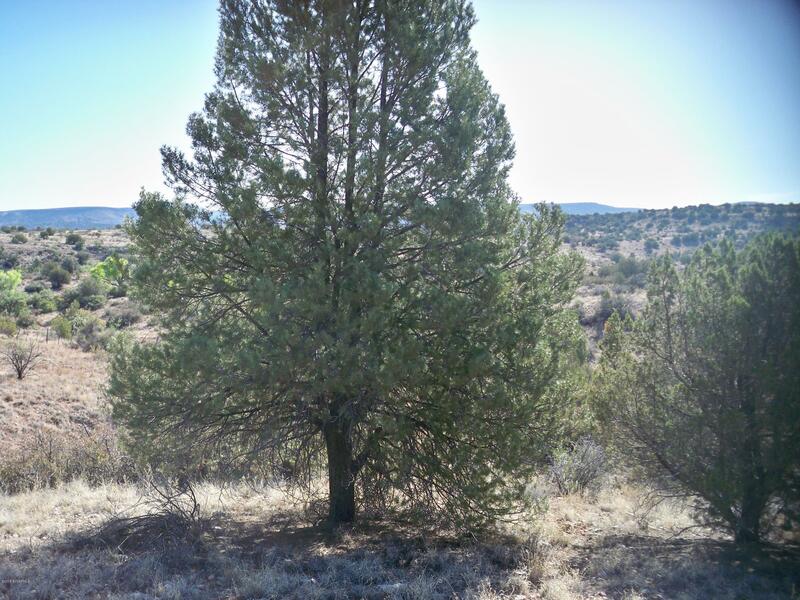 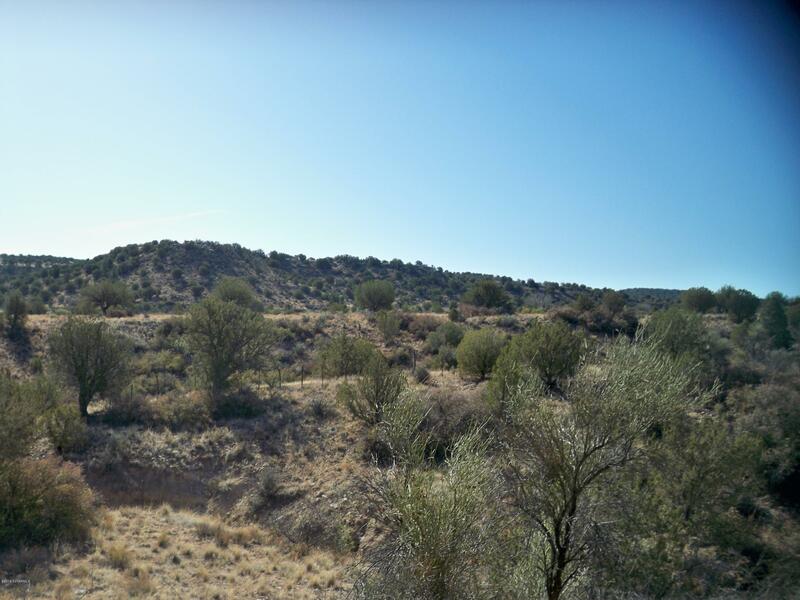 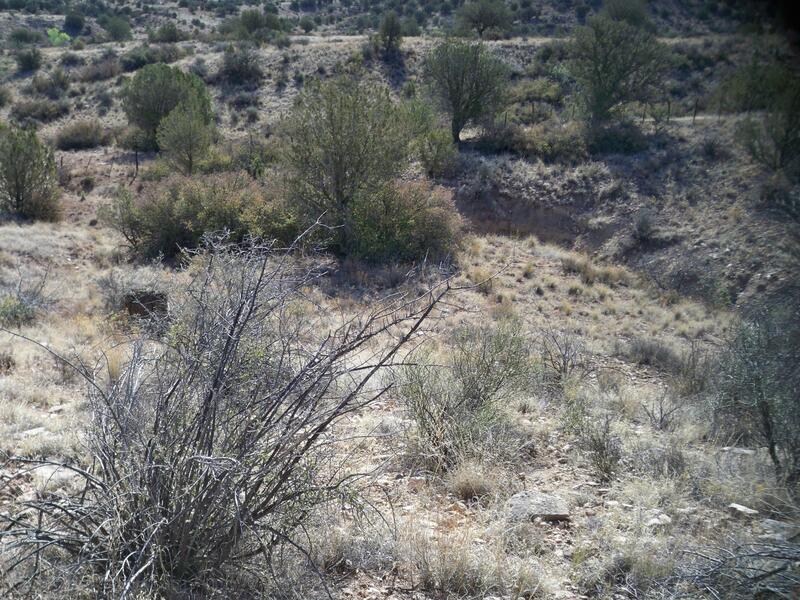 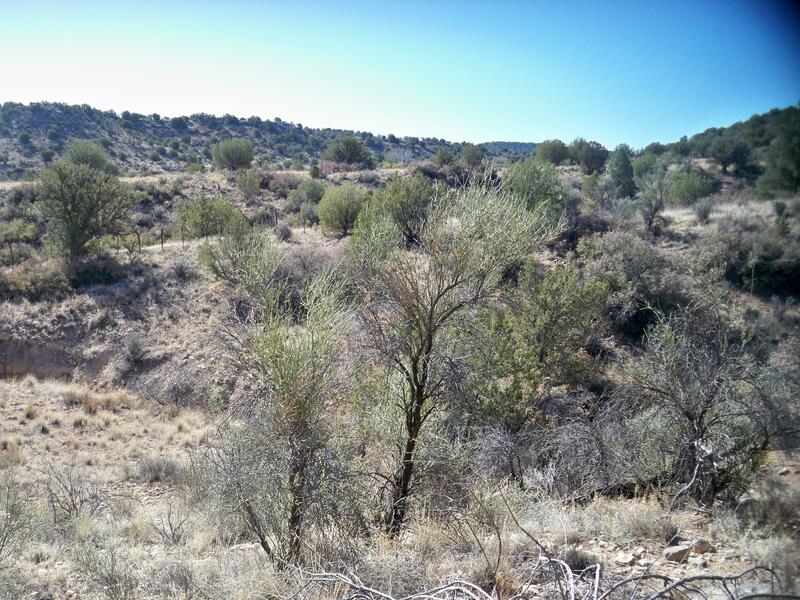 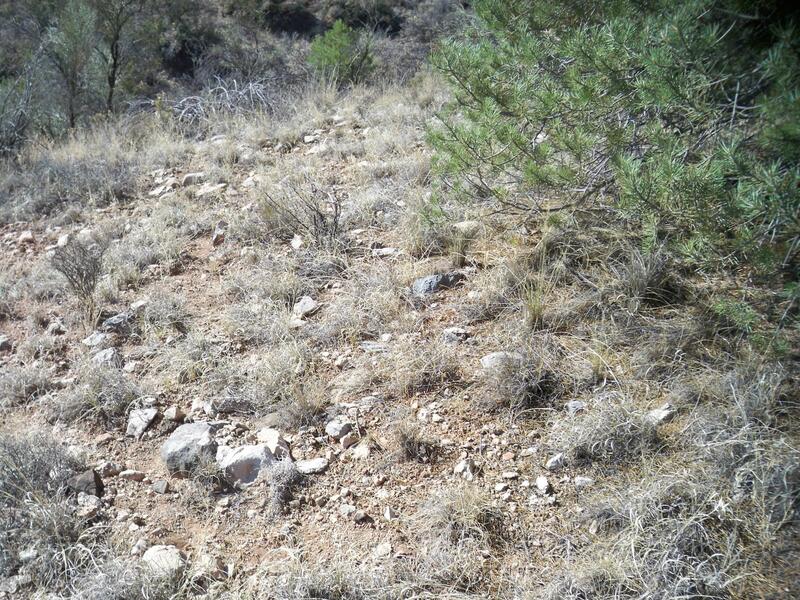 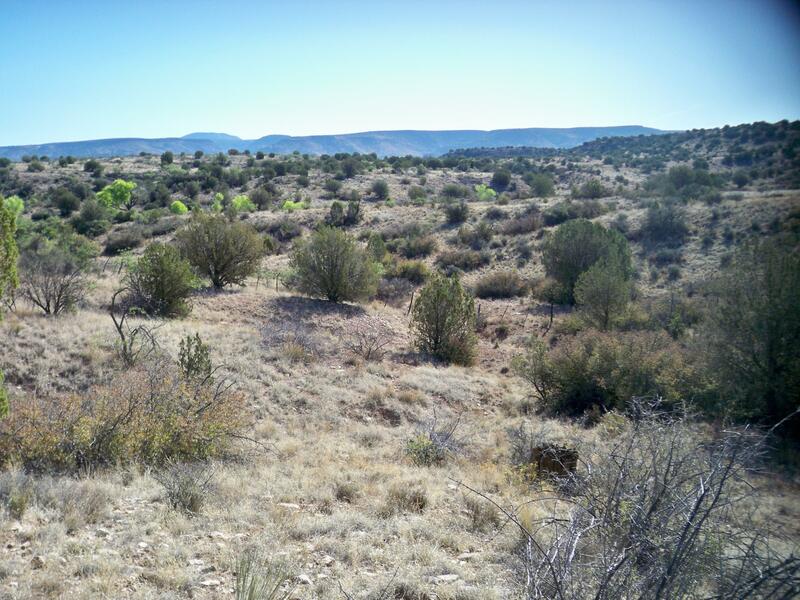 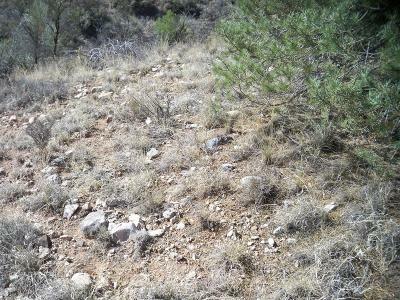 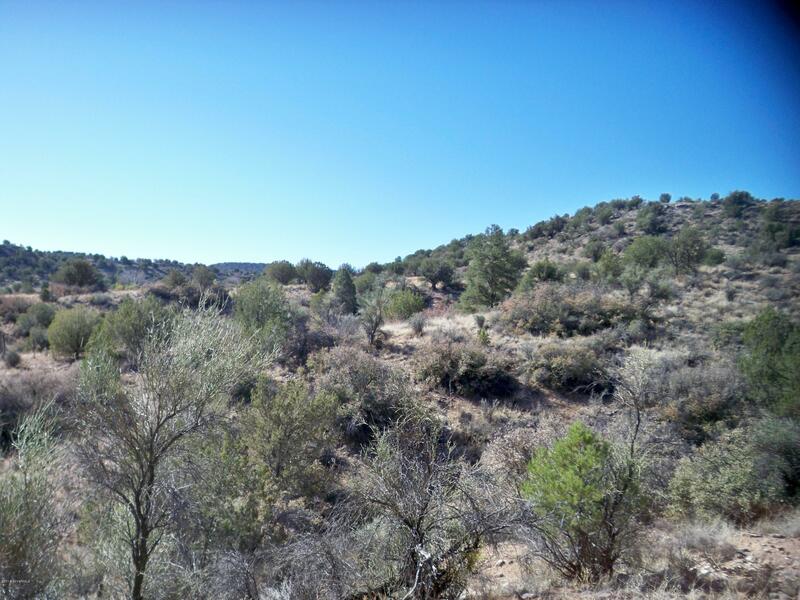 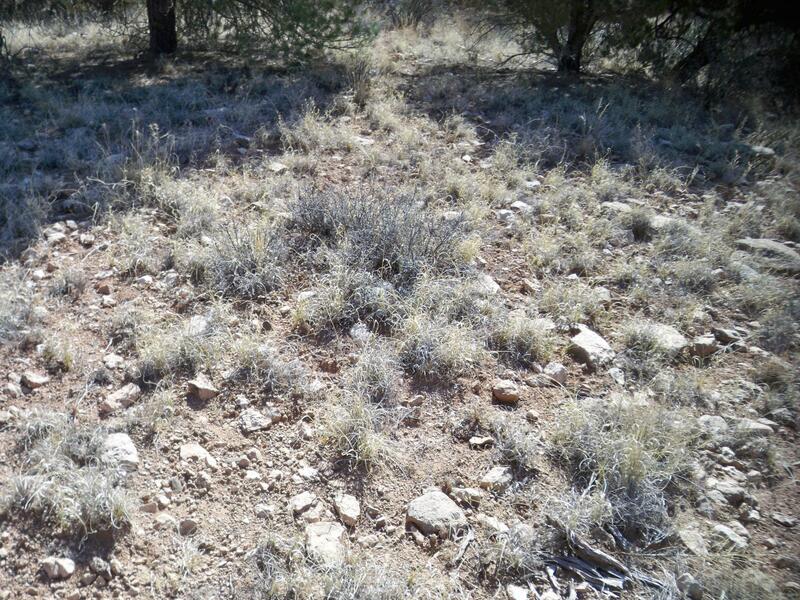 Centrally located just off I-17, 20 minutes from Sedona, 45 minutes to Flagstaff, 60 minutes to Prescott and 90 minutes north of Phoenix.Some of the best hiking trails, Lets get together and walk this beautiful property.